Have you ever caught yourself saying, “I must be losing my mind”? Usually spoken in reference to misplaced car keys, forgotten appointments, or déjà vu moments, it’s a scenario of temporary confusion…and one that is nowhere near the fear level associated with external forces seeking to gain control of your most private thoughts. For author Soleilmavis Liu, the chilling premise of powerlessness is not the stuff of cinematic science fiction but, rather, the real-life horror of discovering your own government is covertly employing mind manipulation technologies. 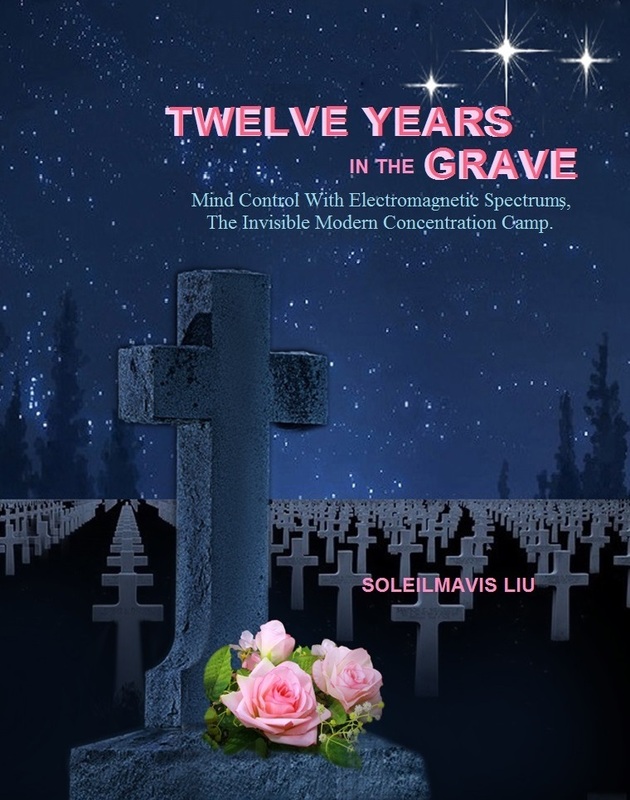 Liu shares what prompted her to expose the truth in Twelve Years In The Grave – Mind Control With Electromagnetic Spectrums, The Invisible Modern Concentration Camp. Q: Tell us a little about your upbringing, your family, and what you dreamed about becoming when you were a young girl. A: I am a Chinese citizen, born and raised in China in a rural area which had a simple and vanilla environment. My parents came from farmers’ families. My mother graduated in a polytechnic school, and my father had middle school education. They were rare people who had some education in rural areas at that time. I studied in one of the top primary schools of China; I entered one of the top secondary schools of Shandong Province, which was famous with its high educational standards in China. I liked to read history books since I was very young. My friends regarded me as a ‘bookworm’! My teachers often selected my essays as the model essays at primary and middle school. When I was a young girl, I dreamed to travel all over the world, study hard, work hard, learn different cultures and meet different people. I entered a university at age 17. After university, I worked in the easternmost County of China; then I went abroad to work. When I had earned and saved enough money, I applied to a university to study a Master’s Degree in Australia. Q: Who do you believe had the most influence on shaping your outlook about life? A: Although my father came from a farmer’s family in a rural area in China, he paid much attention to the world development. He had many books which were written by foreigners and he also ordered the newspaper of “Reference News” which has been published by Xinhua News Agency since the 1960s. It was the only official channel for the Chinese public to have a glimpse of the outside world. As the Chinese government’s official news agency, Xinhua carefully selects articles from the world’s major news agencies and news journals and translates them into Chinese. 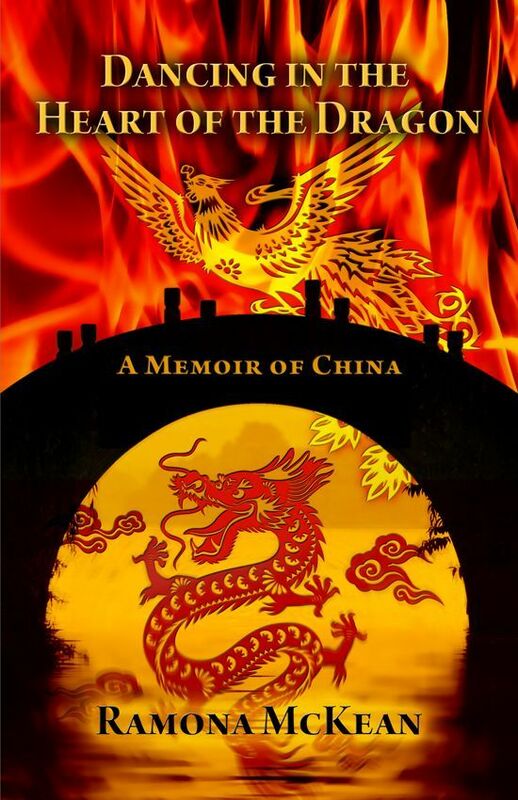 These books and the newspaper opened my eyes to the world, instead of focusing only on China and matters around my area. Q: What was your academic major when you applied to a university in Australia? Q: When did you first become aware of mind control technologies? Q: For readers who aren’t familiar with remote voice-to-skull and electromagnetic mind control technologies, why was the government doing this? (6) Misuse of weapons by government corruption (45.27%). Q: What time period are we talking about and, to your knowledge, is this still going on? A: The time period is from December 2001 until today, and it is still going on. Q: Why do you believe you were chosen? A: As a legitimate civilian, I was never involved in any illegal organization and I never did anything unlawful. The torturers couldn’t give a legitimate reason for harassing and torturing me with high technologies. I believe that they chose me as a test subject. Q: Were you able to talk to anyone about what you were experiencing? If so, what was their reaction? A: As a previous IT supervisor, I understood that computers and the Internet were the most important tools to acquire new knowledge, gain new information and meet expert people. Since I believed that I was attacked by high electromagnetic spectrums technologies, I talked to people through the Internet and searched information; I found many people who understood my sufferings, and I have collected a lot of information about voice-to-skull and electromagnetic mind control technologies. According to a survey, about 15% believe mind control technologies and their abuse and torture. Q: What was the geographic reach? In other words, couldn’t you have left the region and gone somewhere else to escape? A: I was first attacked in Australia in December 2001 by remote voice-to-skull and electromagnetic mind control technologies. During April 2002 to April 2003, I traveled to Hong Kong, Thailand, South China, New Zealand, but could not get rid of the remote harassment and torture. Since April 2003 until today, I live in China and still suffer the horrible harassment and torture. Voice-to-skull and electromagnetic mind control technologies can attack an individual through satellites or other high technologies. Q: What part did religious faith play in helping you to endure this level of mind torture? A: My religious faith played the most important part in helping me to endure this level of mind torture. God was the light in the dark that lightened my heart; He was the light of freedom shining upon me. This light would point the way to victory. A: Many victims who have been working hard to expose such horrible abuse and torture of electromagnetic mind control technologies had greatly encouraged me to work hard to write this book which I believe it would be a help for them seeking justice and fighting such crimes. I believe it will appeal to people who are concerned about human rights, torture, and justice; people who are concerned about abuse and torture with voice-to-skull, mind control technologies, non-lethal weapons, and electromagnetic spectrums weapons, and people who wish to know how God helps those in darkness. Q: Had you done any writing prior to this? A: I had published two articles in academic journals. A: This book is my real stories of the past 12 years. I kept diaries the whole time and finally made these diaries into a book between 2011 and 2013. Q: Did you have any help with it? A: Curtis Baker in USA, John Finch, human rights activist in Australia, Cheryl Twyford in USA, and Cheryl Locke in Canada helped me edit the book. Q: Why did you decide to self-publish this title? A: Mind control technologies and their abuse and torture are still covered by governments, and the mainstream public does not believe it. No publishing company was willing to talk to a new writer who was writing a strange topic for them. Q: What do you feel is your book’s strongest takeaway value for readers? A: Mankind never stops the pace of seeking social equity and justice. Human Rights is one of the most important causes. This book makes a little contribution to the cause of social equity, justice and human rights. It would encourage those who endure hardness and live in the darkness to never stop persevering with courage, hope, and faith. A: God and the Bible inspire me, making me strong and giving me faith in exposing secret crimes and seeking justice on the Earth. A: Always regarding me as a shy and reticent woman, who was even timid and always tried to keep out of trouble. People who used to know me well never thought that I would become an activist and stand up to fight against one of the 21st century’s greatest violations of human rights which is the proliferation of electromagnetic mind control technologies and their accompanying abuse and torture. Readers will also find in my book that it is God who has been encouraging me and making me a brave soldier to fight for justice and human rights. A: I am working on the Worldwide campaign to stop the abuse and torture of the following: directed energy weapons, neurological weapons, mind control weapons, body and brain manipulation weapons, psychtronic weapons, space weapons, non-lethal weapons, and any other unacknowledged or as yet undeveloped means of inflicting death or injury on, or damaging or destroying, a person (or the biological life, bodily health, mental health, or physical and economic well-being of a person) through the use of land-based, sea-based, or space-based systems for the purpose of information war, mood management, or mind control of target populations. I am also working on another book: An Ordinary Man’s Vicissitudes of Life, which records the real history through an ordinary man’s life in a rural area of Shandong Peninsula from 1932-2000.